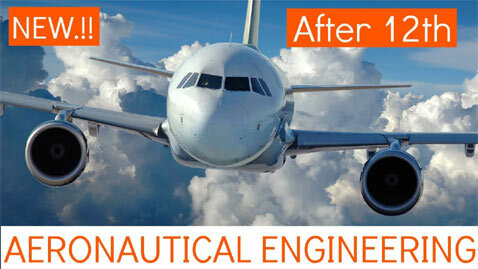 There are 2 types of specialties acquired by Aeronautical Engineers: they are aeronautical or astronautical. 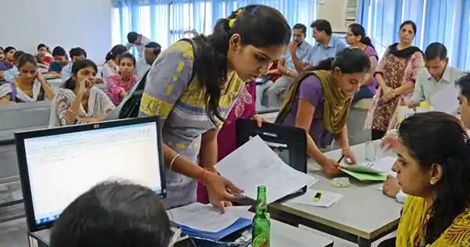 Reliable sourced from the School Education department of the state government informed that action will be taken on 709 unapproved schools function in in Tamil Nadu. 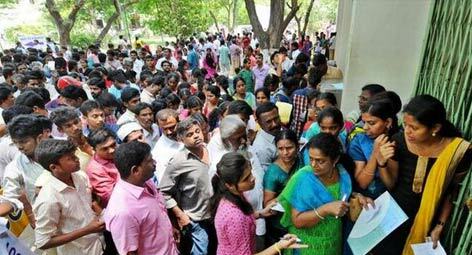 After the announcement of class-12 results, on Monday, all the arts and science colleges in the city were opened for students to grab their application forms. 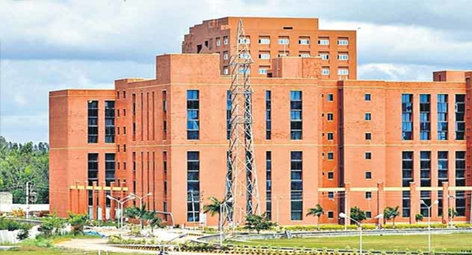 A recent press release from the Directorate of Technical Education (DOTE) states that from 3rd July 2019, engineering college counselling will begin. 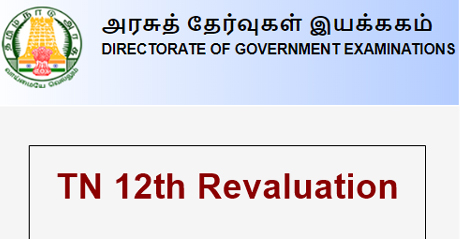 The Tamil Nadu State Government Board of Examinations has informed that the candidates interested in revaluation of answer-sheets for the recently conducted +2 Public Examinations.